Or, save paper and print them both here. 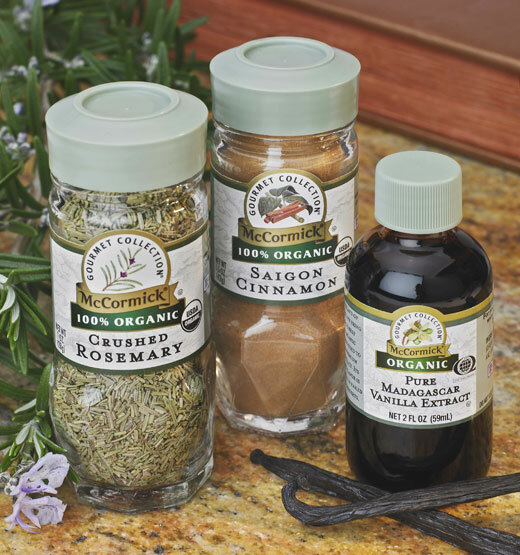 McCormick has a line of organic herbs and spices as well as extracts like vanilla. While the coupon states it’s redeemable at Walmart, it is a manufacturer coupon and can be used at any store that accepts coupons.